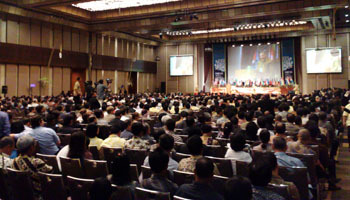 FIABCI World Congress, Bali, Indonesia. 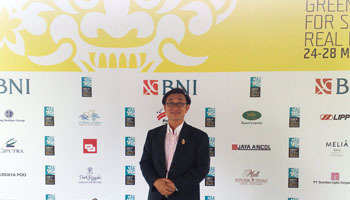 Dr.Sopon Pornchokchai, President, Agency for Real Estate Affairs was at the FIABCI World Congress in Bali. FIABCI is an international feration of real estate where Dr.Sopon is the FIABCI Representative to UN ESCAP as well as a founder and board member of FIABCI Thailand.